The Google Play Edition devices are still US-only, but our Norwegian and Swiss friends can now buy the 2013 Nexus 7, Chromecast, and Nexus 5. The Nexus 10 is not included for obvious reasons (it's super-old and Google hates it). None of the more unusual devices like Chromebooks or the Nest are on sale there yet. If you're planning to pick up the a Google Play device in these countries, it's going to be a little more pricey than in the US. 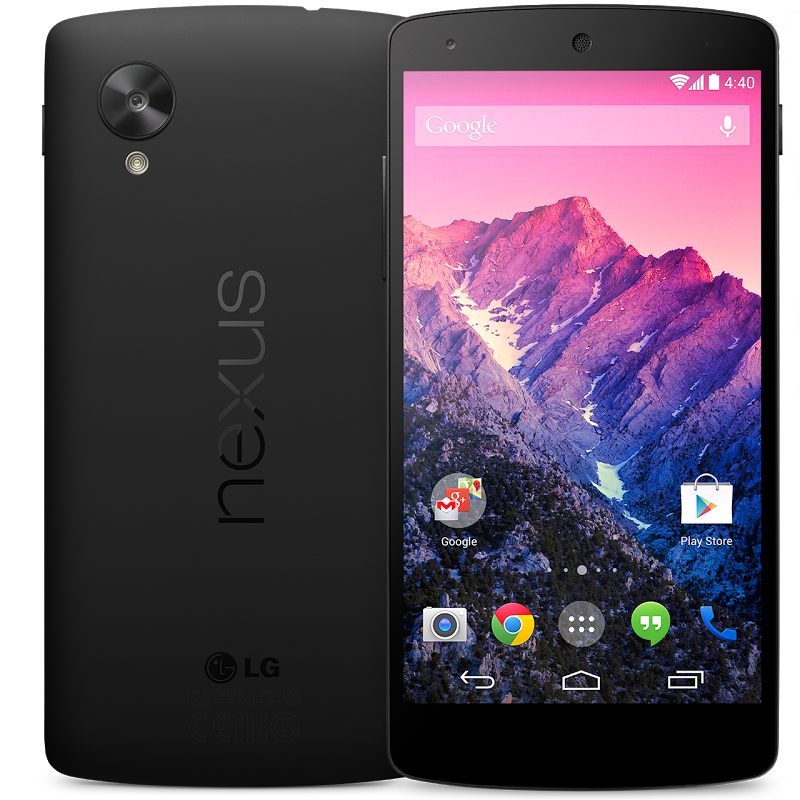 The exchange rates place the 16GB Nexus 5 at over $500 (3200 NOK) in Norway and almost $500 (429 CHF) in Switzerland. The Nexus 7 starts at the equivalent of about $350 (2100 NOK) and $333 (299 CHF). The Chromecast costs the equivalent of roughly $50 to the US price of $35 in both places. You can check the images below for pricing on all the variants and accessories if you're curious.